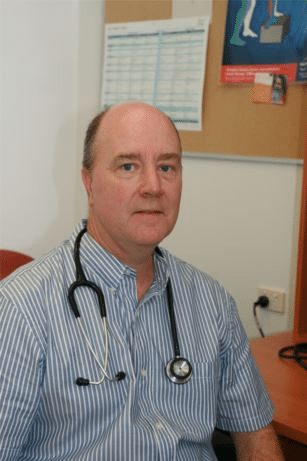 Welcome to Medicine on Second: Queensland Practice of the Year 2007. Our medical centre boasts modern patient treatment rooms, well equipped minor medical procedure rooms with state-of-the-art surgical lighting and equipment. 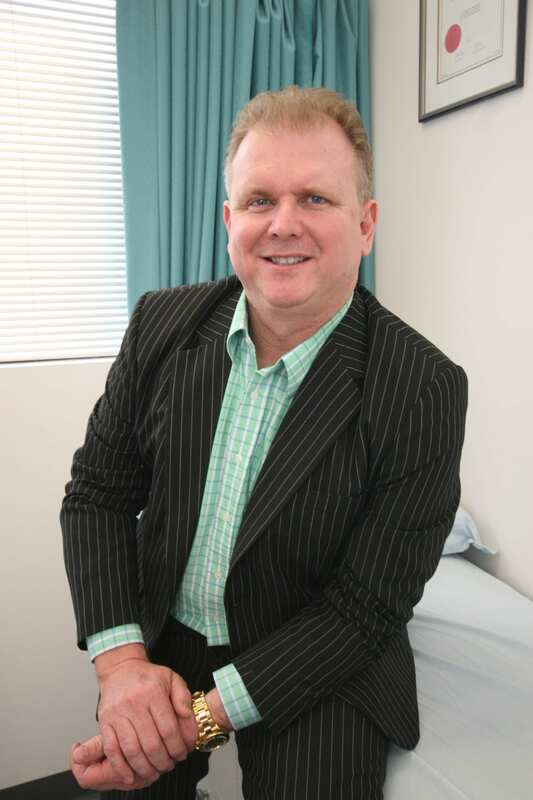 The medical centre has had a significant impact on the Sunshine Coast because of its well appointed premises, prime location and the expansive range of general practice and allied health services it offers.Also offering Coal Board Medicals. 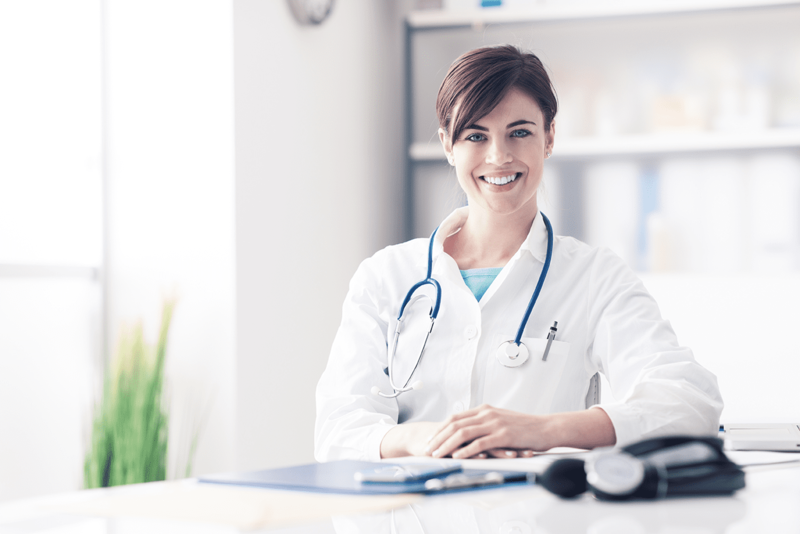 Medicine on Second offers a wide range of medical services for all ages and health conditions. 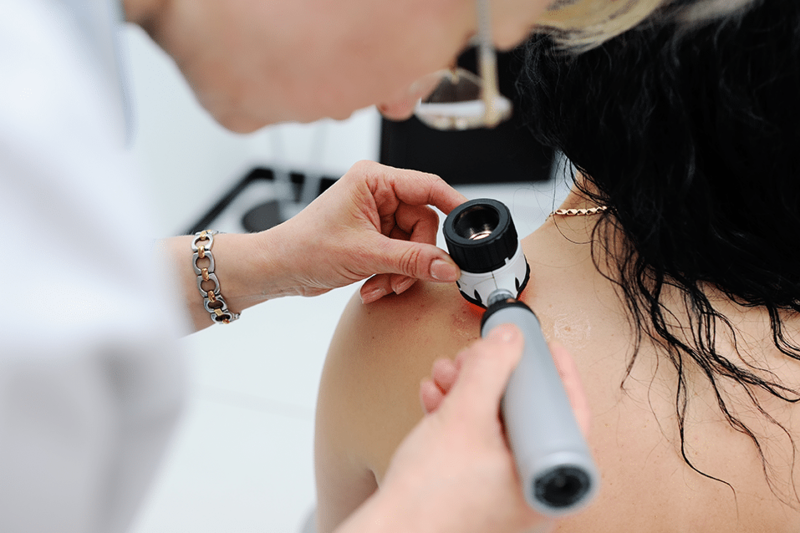 At Medicine On Second we have the latest diagnostic tools which assists with the detection of skin cancer. Minimal waiting times, same day policy. Highly skilled staff committed to education and training. Our practice is designed for wheelchair access. We offer a calm, modern, air conditioned environment. Pharmacy & pathology on site. If you’d like to become a patient at Medicine on Second we’d love to look after you and your family. Call us on 07 5443 9455.